Verizon is raising the price of its unlimited plan while introducing a slightly cheaper, more limited version as wireless carriers battle each other for customers. All major carriers now offer unlimited plans after years of steering people toward paying extra for using more data. Verizon, like its rivals, will start charging more for higher-quality video while hoping to attract cost-conscious customers with a cheaper plan. Verizon’s unlimited plan had cost $80 a month for one line for those who sign up for automatic payments with a checking account or debit card. Beginning Wednesday, it’ll cost $85 with high-definition video — capped at 720p for phones. Plans with DVD-quality streaming will cost $75. For a family of four, the higher-quality version costs $200 a month; the cheaper plan is $160. Existing customers can keep their unlimited plans, but their video quality is now limited to 720p on phones as well. That rules out 4K-resolution video, but many people probably won’t notice a difference and there isn’t much 4K content yet. Verizon will also slow the speeds of people on the cheaper unlimited plan when the network is congested. It will do that on the pricier plan only when a customer uses more than 22 gigabytes in a month. The cheaper unlimited plan won’t have data, texts or calls in Mexico and Canada included. 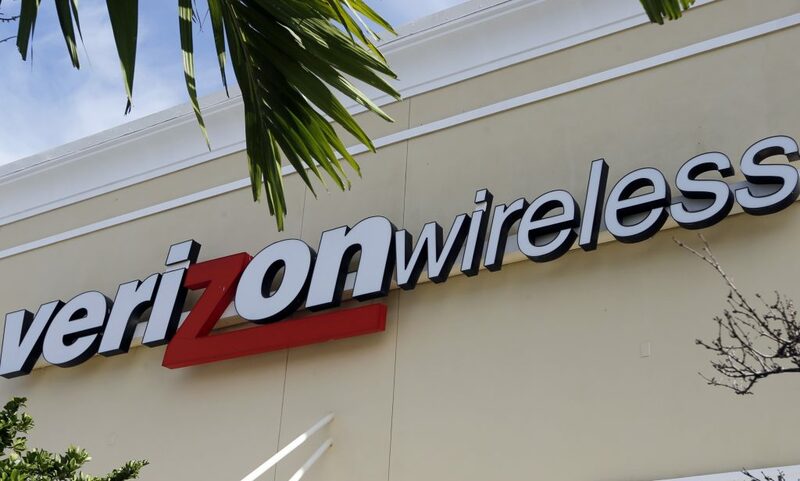 Verizon’s changes are meant to preserve the quality of its network after the return of unlimited plans in February, Jefferies analyst Mike McCormack said in a research note. The popular plans have “undoubtedly placed a heavy burden on the network,” he said. Having unlimited data means customers can watch all the network-taxing high-resolution video they want. Charging customers who want high-resolution video also lets Verizon make more money off the unlimited plans. The company has had to deal with less money coming in from fees charged when customers go over data limits, as unlimited plans don’t have those fees. Verizon’s cheaper unlimited plan costs more than T-Mobile’s $70 plan with DVD-level video streaming. AT&T’s economy version is $60, but it caps data speeds at a slow 3 megabits per second. Sprint has a $50 promotional plan that includes HD video streaming, but prices go up to $60 after a year.